How are system dynamics computer models and simulations used? This book is divided into four chapters, each section of the booklet provides a step-by-step guideline for working with systems in today's educational environment. For any successful project, a good foundation is imperative. 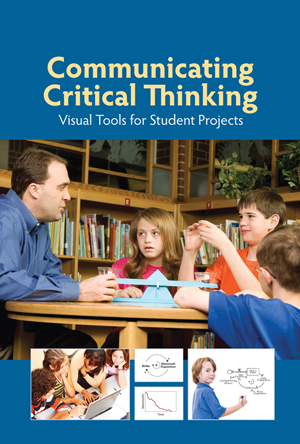 This book sets that foundation for critical thinking projects. It starts students and teacher off by investigating how to create a question. It then explores how visual tools communicate thought and how to use those tools. Of course, once the project is complete, work needs to be assessed. The final chapter discusses how to assess the visual tools that were just used. Purchase a copy and start using visual tools with students!